Look svelte in our Jocelyne Quilted Coat with Rex Rabbit Trim for women. 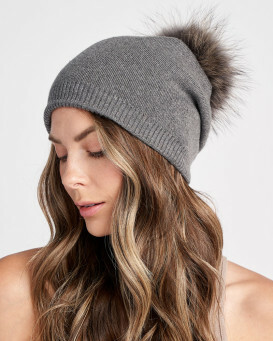 Genuine Rex rabbit fur is fluffy on the cuffs and trim. This dress style had lush and silky fur for the ultimate accents. The non-shedding appeal protects your clothes with a silky interior. A taffeta quilted exterior is extra insulated for warmth and style. This shining look is water resistant for any weather. Four button closures line the front with two side entry pockets. 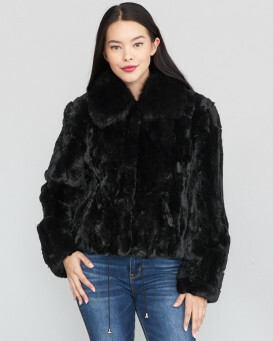 This look will be your new favorite coat for winter or fall to stay warm in style wherever, whenever!